Manufacturing Indonesia provides your company with an unparalleled marketing opportunity to get face to face with industry decision makers. More than 35,000 visitors from all manufacturing and engineering sectors come to Manufacturing Indonesia to learn about the newest technologies and network with their peers. It’s everyone from engineers to C-Level executives to floor managers to machine operators. It’s where they come to make decisions about where they want to take their business in the years to come — and what to buy to make those plans happen. PT Pamerindo Indonesia has spent 27 years building the most comprehensive database of Indonesia’s engineering and manufacturing decision makers. 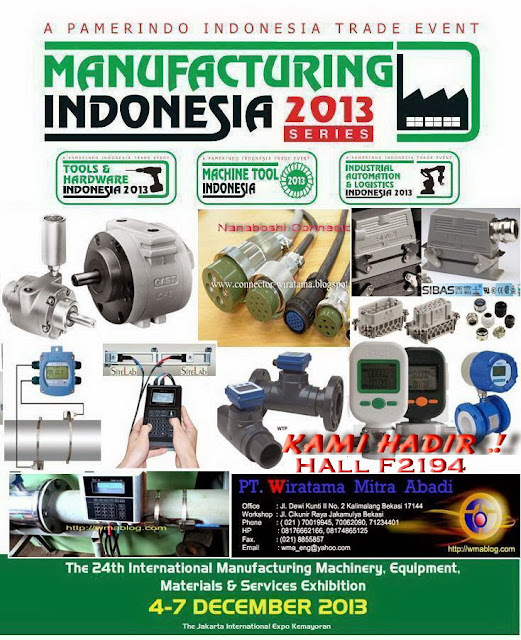 When combined with our extensive and highly professional publicity and promotional activities, you can be confident that exhibiting at Manufacturing Indonesia means you will meet buyers that matter.